We at Mob Makers are holding the advertising world in very caring & gorgeous way. This delightful journey in conjunction with hard work & dedication is diffused.. Enduring self-potential to gain a state of strength for client to substantiate his brand positioning ahead of race. Obviously sky is the limit to define the state of art..
Power is defined through the creativity of mind that is dialected through our hands & is showcased in the work that we provide. Sense of advertising is predominantly based on creation..
What is brand? Brand is an identity of the product and service. Branding is an art that creates hype in the market, at the same time increases the FINANCIAL aspects..
PRITHVI SAREEN, head of Mob Makers is an ace fashion photographer & art director serving in the industry for past 19 years. 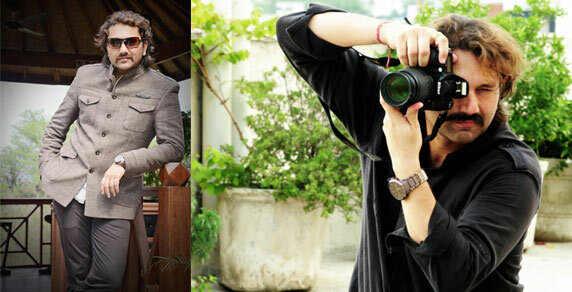 With an experience of conducting shoots for over 5000 brands..